Job dissatisfaction can happen for many reasons, whether an employee feels undervalued, or they don't get along with their boss, or they feel a general lack of purpose in their position. When the job market is thriving and opportunities open up, what will prevent your best employees from jumping ship? There are a few practical changes that can increase employee satisfaction and increase your retention rates; the best course of action is to take a multi-pronged approach to let the talent you have thrive within your organization. If one of the top reasons employees flee is to escape nightmare managers, you need to ensure your managers are the best. They are your first line of defense in retaining your best employees. An excellent manager will cultivate good working relationships with everyone in their department; the excellent manager also understands each employee as an individual, what motivates them and what they value, and also puts that understanding into action to keep employees engaged, challenged, and happy. Exit surveys are important to understanding why an individual may leave your organization. But in order to fully realize that information beyond the anecdotal, you need to analyze the data over years to pinpoint trends and potentially recurring issues and address them. Your organization’s brand communicates information to prospective hires and clients, but should also include branding that targets current employees. This type of branding might include communication about the organization’s impact, celebrating when the company meets a goal, or emphasizing community service and charitable giving initiatives. When employees see the bigger picture, recognize the company as successful and stable, and feel their company is doing good in the world, they are more likely to view the day-to-day minutiae of their jobs more positively. If another organization offers excellent benefits to attract top talent away, the only way to compete is offering excellent benefits too. Whether its tuition reimbursement, competitive health benefits, or vacation time, the well-being of your employees is not just important to retention rates—it's also important to the overall health of your organization and keeping everyone productive. Offering professional advancement opportunities means your employees will gain more expertise and skills in certain areas—that’s not just an opportunity for individuals, that’s also a boon to your organization overall. Similarly, offering internal hiring opportunities, where employees feel they can rise through the organization, is important to retaining ambitious top talent. If an employee wants to make a career move, let it be within your organization, not a way to another. Part of the excellent manager’s job is to cultivate individual employee strengths. You want to solicit feedback in order to understand the aspects that employees enjoy most about their jobs. Letting employees play to their strengths, develop their talents, do the work they most enjoy, and even work in collaboration with other departments if they have skills to offer will keep top talent motivated and more likely to stay. The 9-5 schedule doesn’t work for everyone, and every employee will undergo a personal stressor that affects their work at some point in their career. If you want to be an organization that retains employees, offering options that allow employees flexibility when they need it is key. Lastly, as with the exit surveys, it’s important to keep tabs on the factors that make a new employee last within your organization. 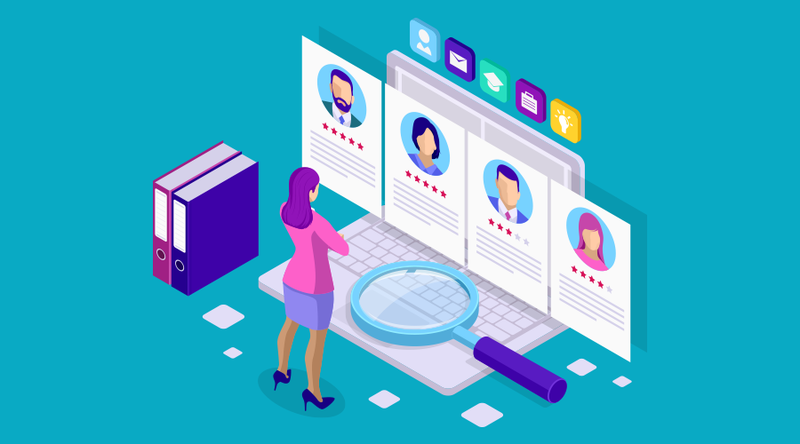 Retention rates are easy to calculate, but selecting key factors from things like organizational fit to whether the job is a career move for a prospective hire should be tabulated into data. 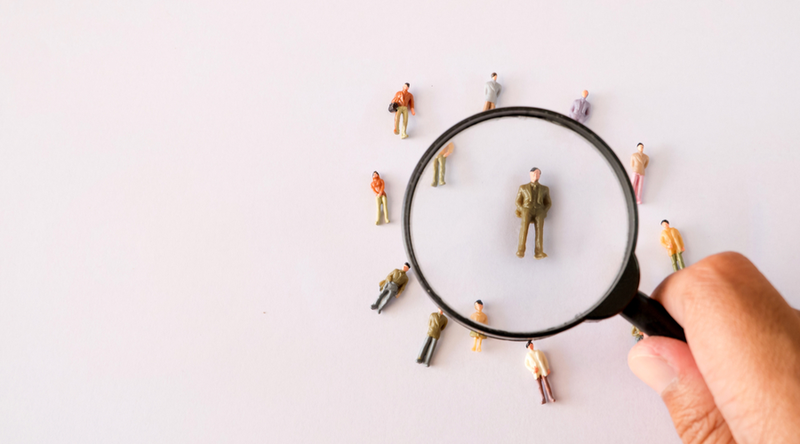 Your HR team should not be relying on guesswork to predict which employees will last; they should rely on the past data to help them find factors that keep employees around and create a clear metric for prospective hires.